A stained couch can ruin a room. But new furniture is so expensive! The solution? Professional Upholstery Cleaning in Regina, SK. Bring new life to dingy furniture with professional upholstery cleaning. We use the latest in cleaning products and techniques to create, fresh, beautiful results. No more stains, dirt, grease and grime. Just lovely, clean furniture. Our technicians are trained, familiar, and comfortable using all of the variety of tools of the trade to get the job done efficiently and thoroughly. We can tackle all types of stains. Our equipment extracts deep down dirt, that which cannot even be typically seen. 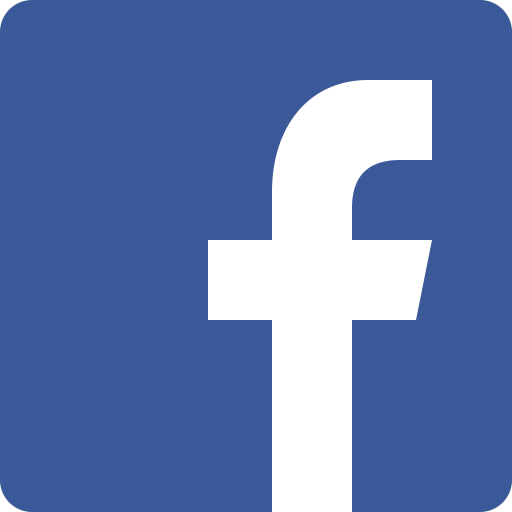 It loosens even the oldest, most ground in dirt materials and abolishes it completely. Furniture can harbor bacteria and mold. With a professional Upholstery Cleaning in Regina, SK, you can make your furniture healthier to sit on. Just think about every time someone sits, releasing mold spores. It's a disgusting thought, but the truth is, it can happen. Our services include complete, deep sanitizing which will get rid of germs, bacteria, and mold and mildew. Remember, just because you can't see it doesn't mean it can't exist! For many people, the thought of purchasing used furniture is unattractive. You never know what's living deep down inside the fabric! However, with professional upholstery cleaning, you can safely use pre-owned furniture without the fear of creepy-crawlies, bacteria, mold, or anything else taking residence. This can mean a much cheaper option when furniture is needed. Pets sleeping on the sofa can make it dirty quickly. The oils from their skin can stain the upholstery, and cause dirt to stick to it easier. Upholstery Cleaning in Regina, SK releases grease, oil, and dirt to make it more like new. It'll smell better, too! 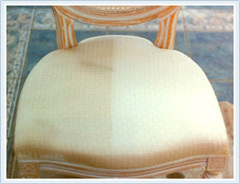 You can count on our services to renew your furniture's appearance, make it clean deep down, and make it smell better!